Note to radio commentators: Before calling out someone for their white privilege, make sure they’re white. 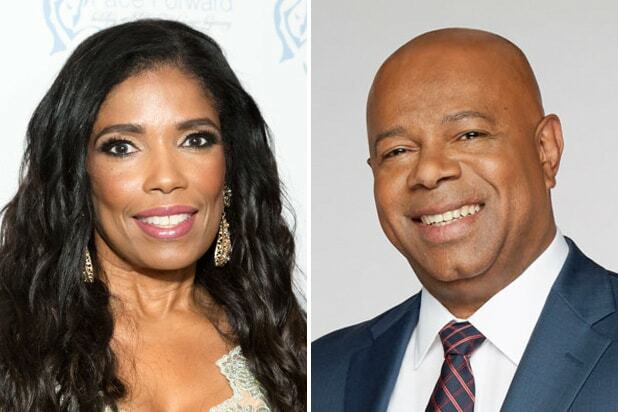 CNN analyst Areva Martin learned that the hard way on Tuesday morning after mistakenly accusing Sirius XM radio host and Fox Nation host David Webb for his “white privilege” during a discussion on race, only to find out Webb is, in fact, black. 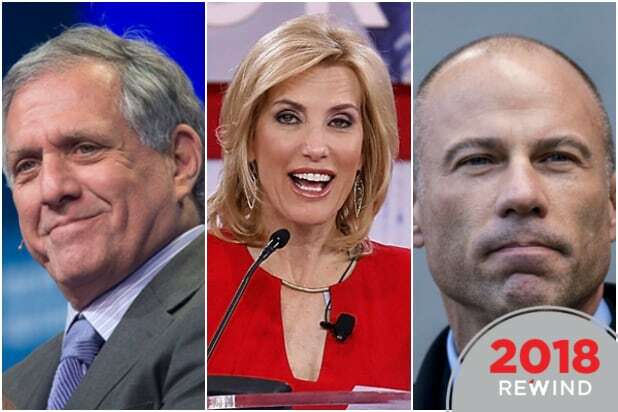 The awkward moment happened during a debate on whether race or qualifications should be an issue when hiring people for certain jobs. You can listen to entire the exchange here.